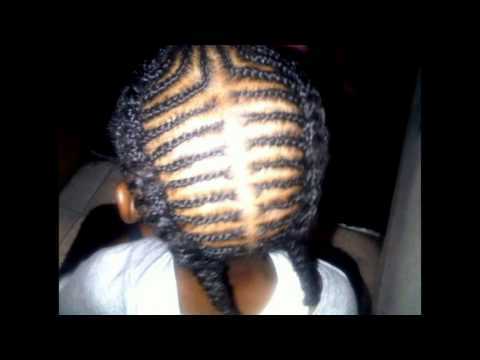 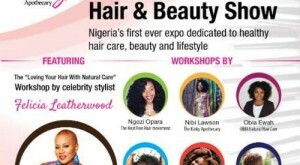 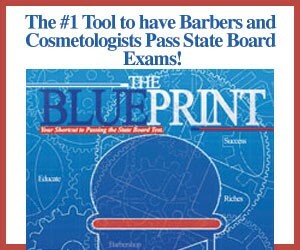 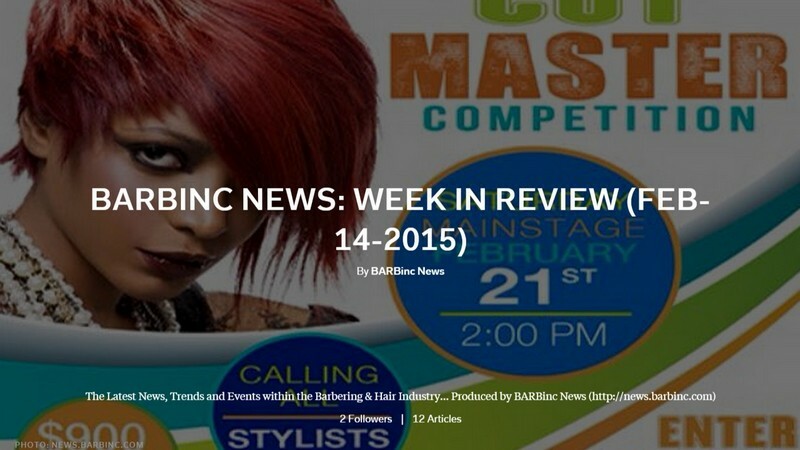 (By BARBinc News) Here it is... Our magazine showcasing all the great Barbershop, Salon and Natural .. 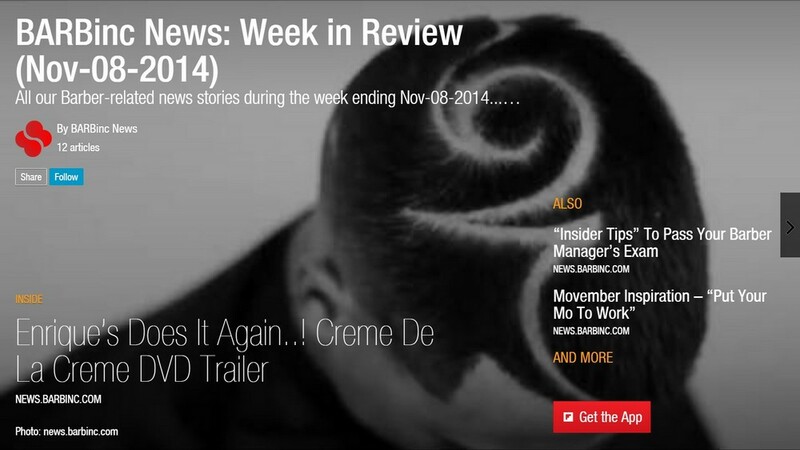 Here it is... Our weekly magazine with all the great Barber News stories that we had fun covering...! 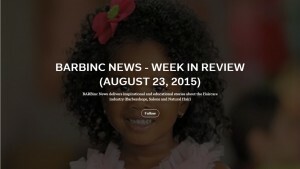 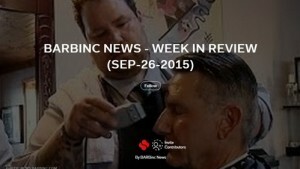 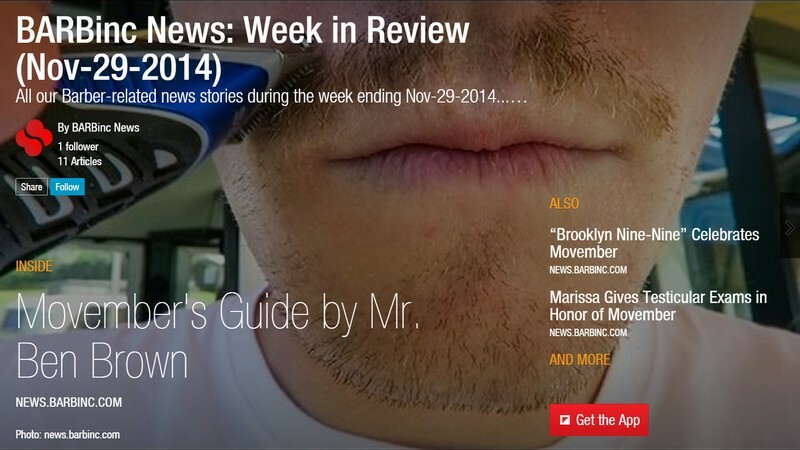 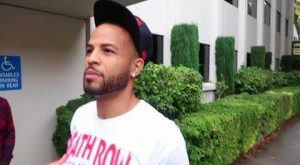 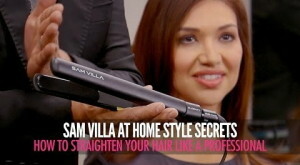 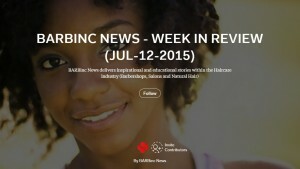 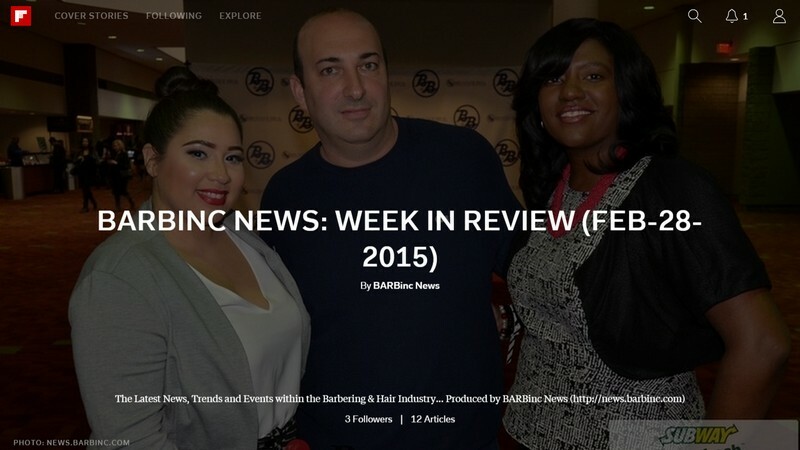 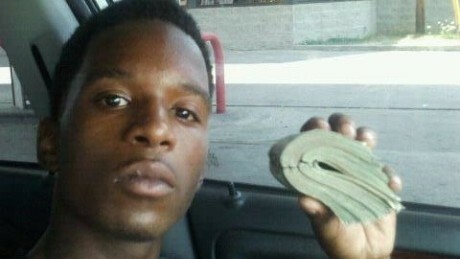 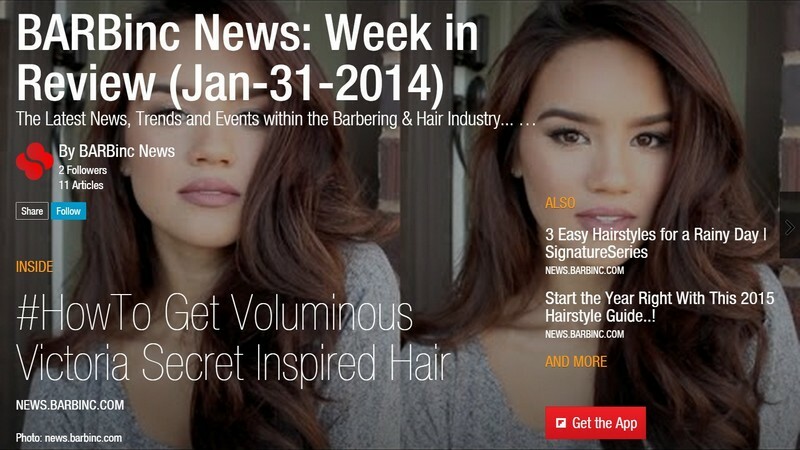 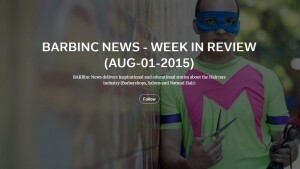 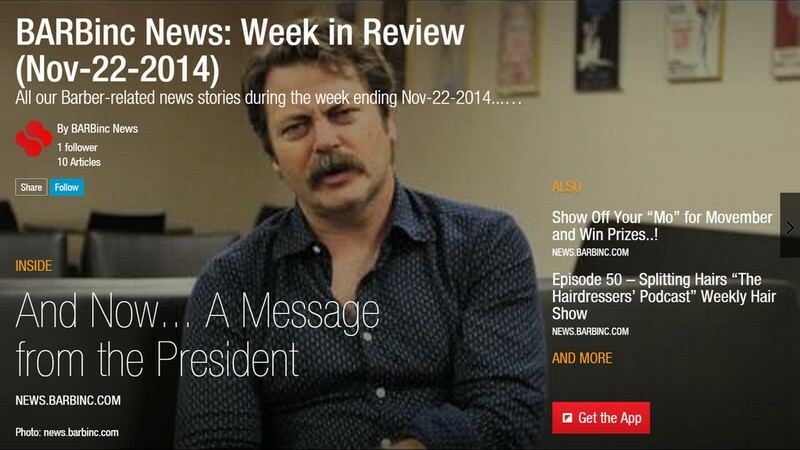 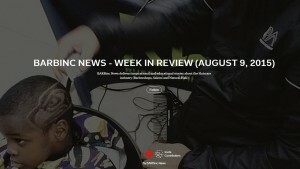 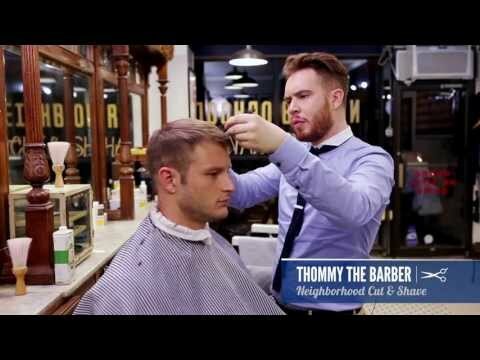 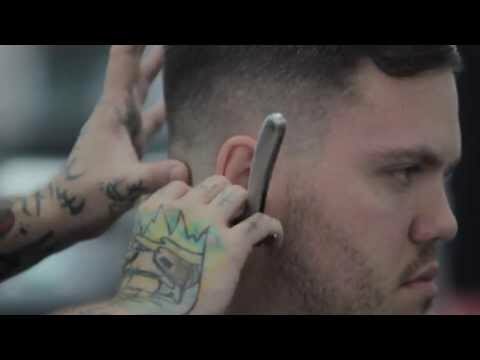 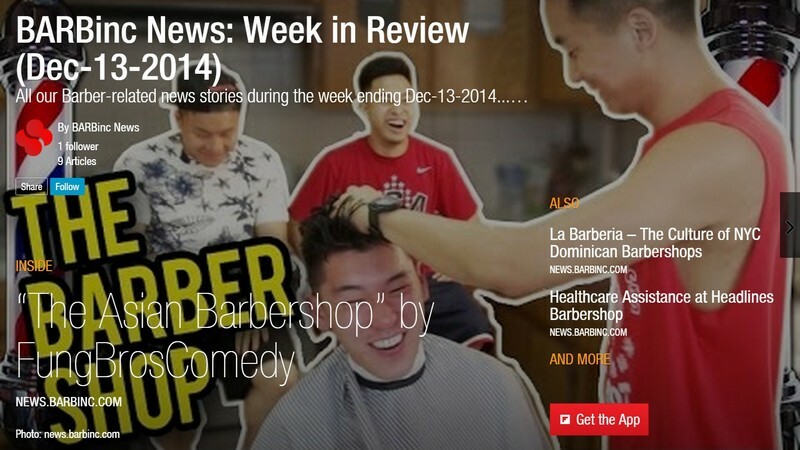 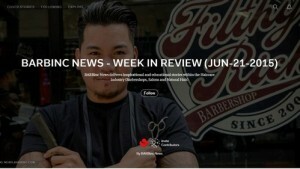 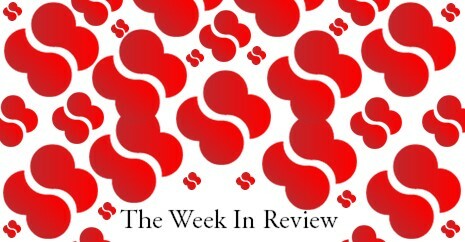 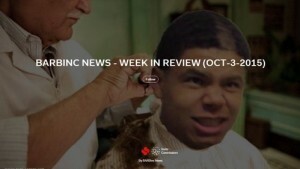 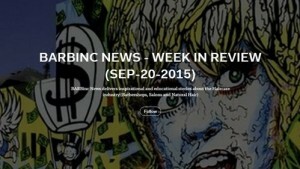 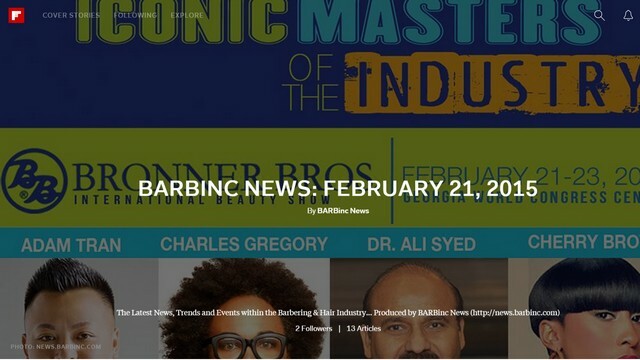 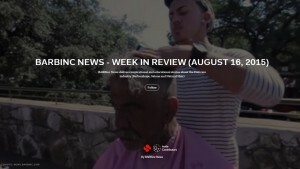 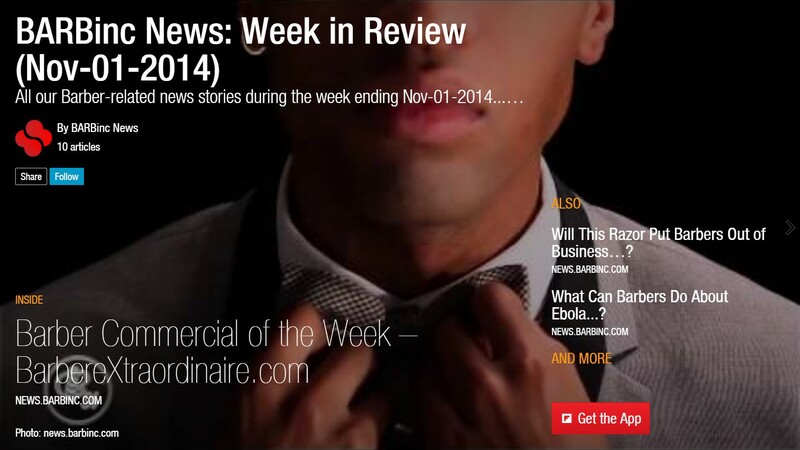 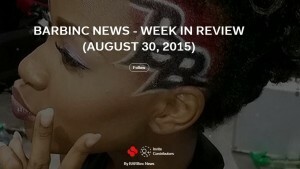 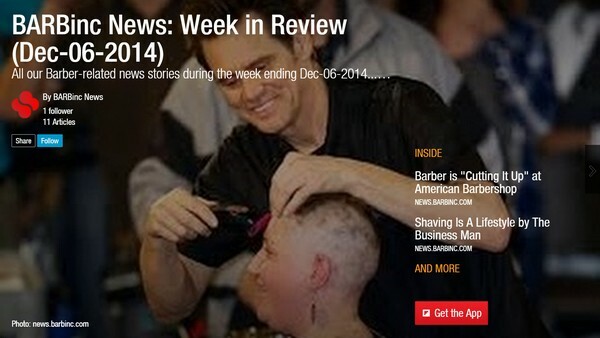 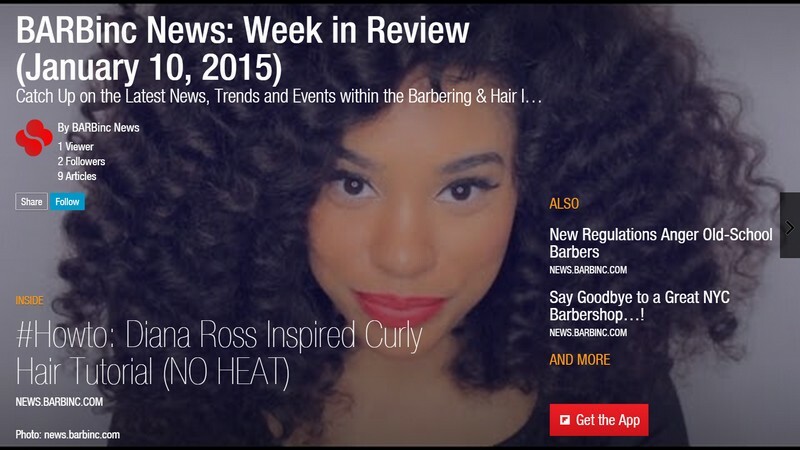 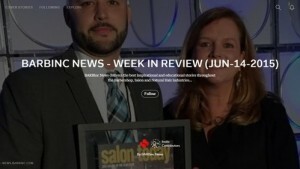 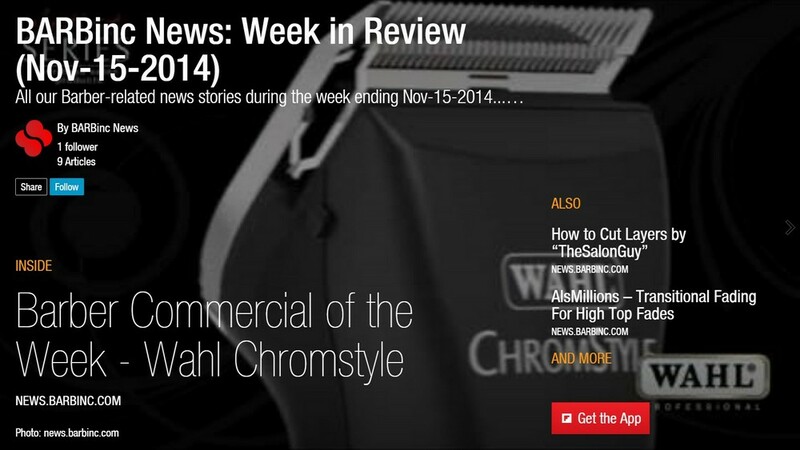 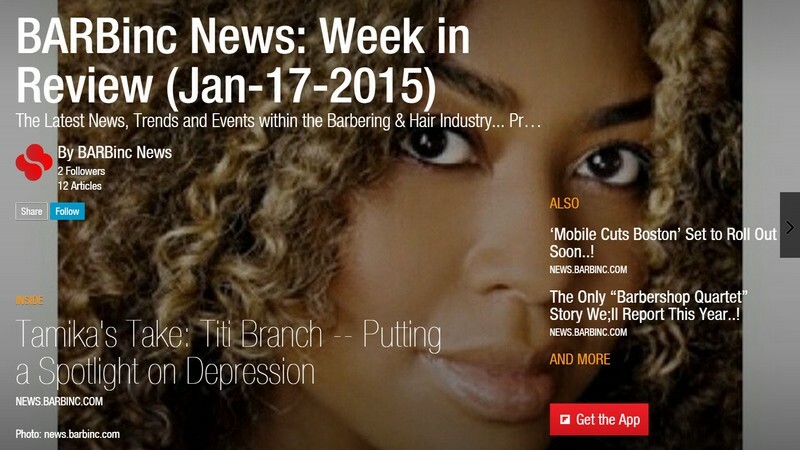 (By BARBinc News) Here it is... Our weekly magazine with all the great Barber News stories that we had fun covering...!